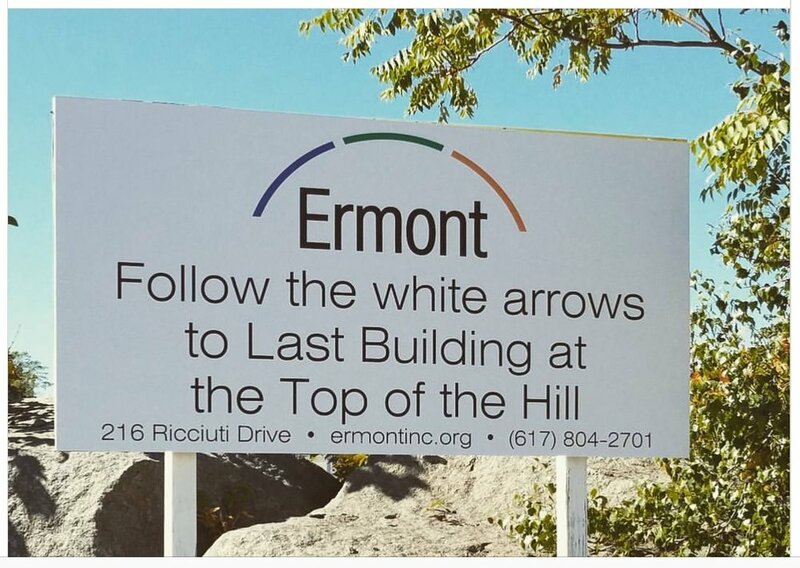 How To Find Us - Location | Ermont Quincy — Ermont, Inc.
Our dispensary is located in the historic Quarry Hills section of West Quincy. We are a non-profit corporation founded by Massachusetts residents committed to expanding the availability of medical marijuana for patients in Massachusetts. Our dispensary is located in the historic Quarry Hills section of West Quincy. We are a non-profit corporation founded by Massachusetts residents committed to expanding the availability of medical marijuana for patients in Massachusetts. All marijuana and marijuana infused products (MIPs) are grown and produced locally in Quincy at our co-located dispensary and cultivation facility on Ricciuti Drive. We offer a safe, welcoming environment, and are committed to ensuring that every patient has an exceptional experience at Ermont. All of our agents are dedicated to setting the standard in Massachusetts in the evolving field of medical marijuana. Use the QR code to pinpoint our location for navigation. The MBTA offers various options to get within a short walk of Ermont.